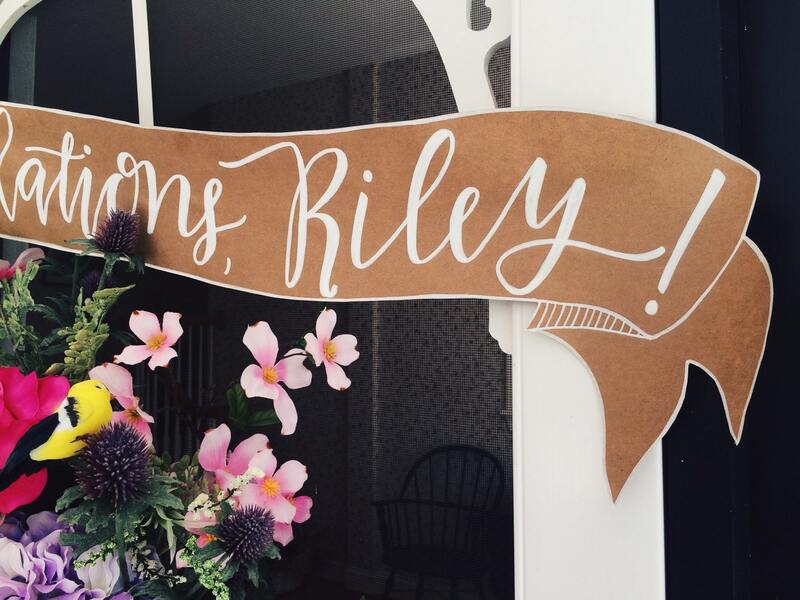 The perfect personalized party banner for any (and every!) celebration! 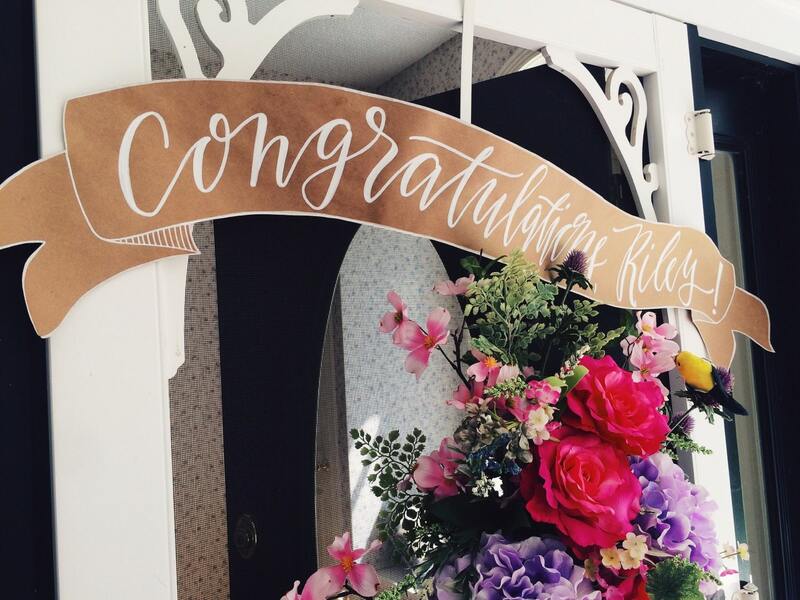 This hand lettered Kraft paper banner is that sweet extra touch to your party decor, whether it's to say, Merry Christmas, congratulations on your wedding, happy birthday, welcome home - the options for your next event are truly endless! 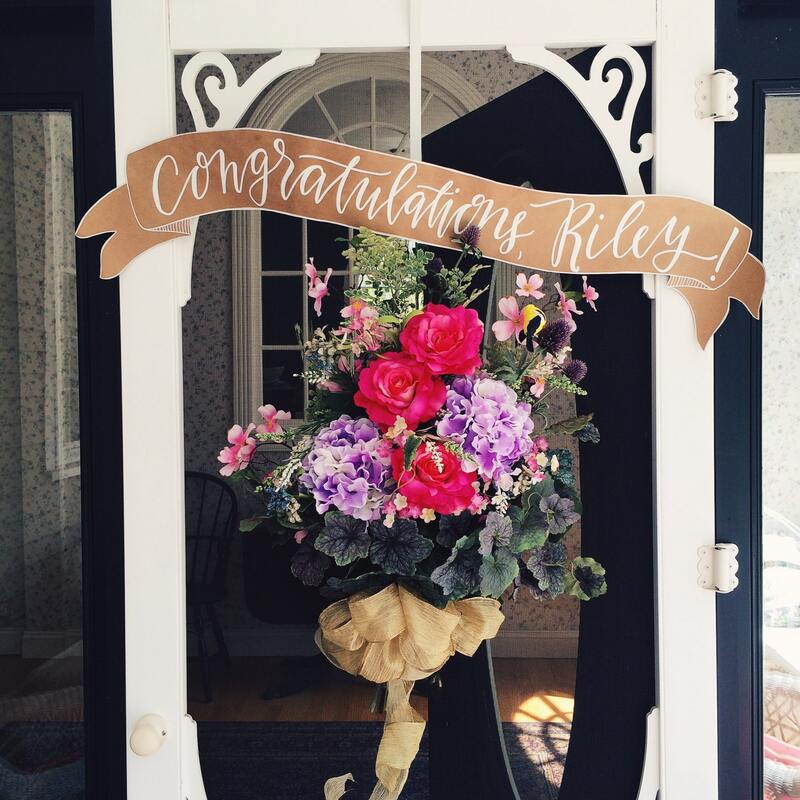 The sign is cut into a banner from rolled Kraft paper, so it can be as long or as short as you'd like, and gives it a very rustic luxe look. This listing is for a 4ft banner. I then hand letter it in your choice of paint color. 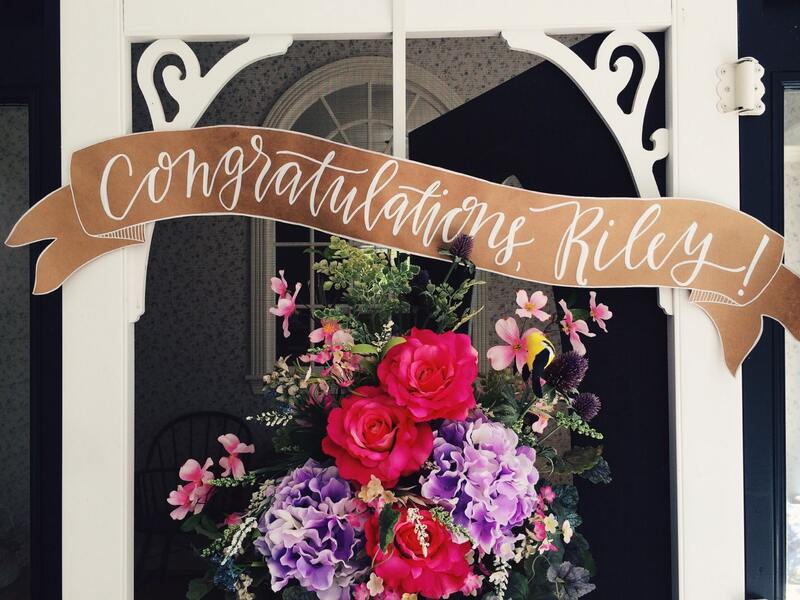 I personally love the look of white ink on Kraft, but the colors can be chosen to match your specific party theme. Simply leave the exact wording you'd like in the 'message to seller' box at checkout, along with the color you would like for the lettering. If you have any questions about whether or not your phrase will fit, dont hesitate to send me a convo and I'll get back to you ASAP! If you would like a longer phrase, or multicolored lettering, please send me a convo before purchasing so we can set up a custom listing. The price increases $5 per additional foot, so a 5ft banner would be $50, a 6ft banner $55, and so on. 3 or more colors starts at an additional $10.